Krabby's now sells Pizza/Wings till closing time. You can order "Takeout" by phone or enjoy your pie at the bar or restaurant table. Krabby uses the best sauce on the market as well as whole milk mozzarella cheese. A lot of places will skimp on the sauce and dilute it with olive oil. We don't do that at Krabby's. 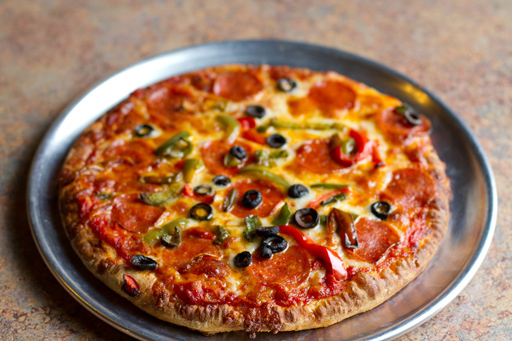 Our pizza sauce is the best with small chunks of tomato, seasoned to perfection. 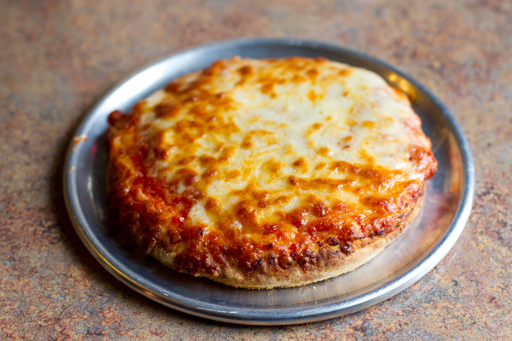 In addition, the mozzarella cheese that we use is whole milk mozzarella and not skim cheese. We go the extra mile to supply you with superior ingredients that translates into a perfect pie. Krabby serves Garlic, Meatball, Hot wing (chicken breast chunks slathered in medium hot sauce mixed with blue cheese), Apple Crisp 7" Dessert pizza (topped with brown sugar, oatmeal and butter sauce), Hawaiian pizza(pineapple chunks) and many more Pizza's.